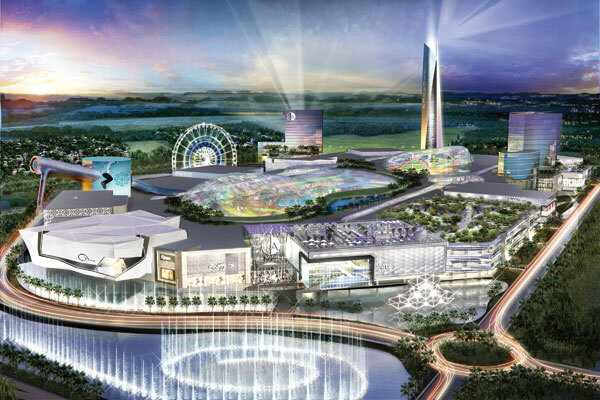 Showcased at MAPIC 2015, the massive Miami American Dream, mixing shopping, entertainment and attractions, could be North America’s largest mall. 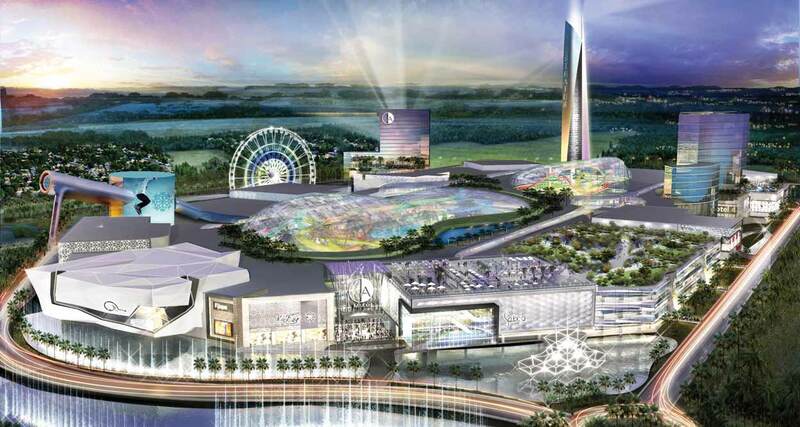 Scheduled to open in 2019-2020, Miami American Dream will boast 3 millions square feet of retail combined with 2 millions square feet of entertainment to offer local residents, tourist and families the ultimate shopping experience. The project includes as well an International Tourism Center and a 2,000-room hotel. The Ghermezian family, at the head of developer Triple Five, the company that built the famous Mall of America in Minnesota(4.2 million square feet), announced: “Miami American Dream will exceed all our other projects around the world and its building cost should reach $ 4 billion.” Once completed, the mall, located near the southwest corner of Interstate 75 and Florida’s Turnpike in Miami-Dade County, expects to employ about 25,000 people. 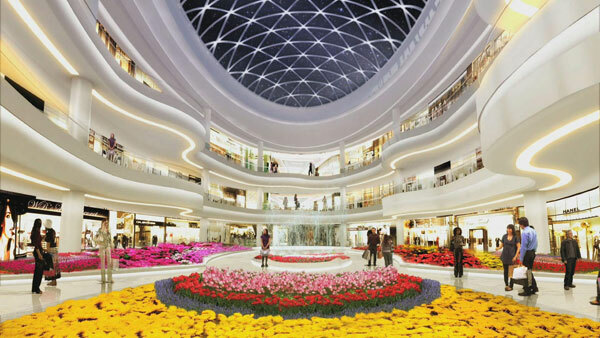 Miami American Dream will house the latest in retail and is to become the ultimate location for global retail brands looking to showcase their flagship concepts. 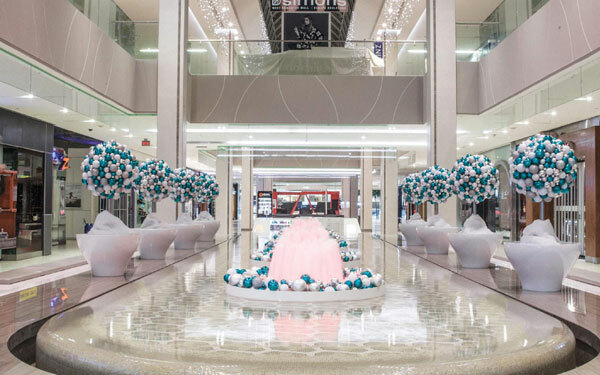 The mall will feature 400 retailers, restaurants and services, a rich blend of global retail influenced by high streets from Paris to Bond Street, to Barcelona to SoHo, redefining retailing through experiential and interactive components unseen anywhere else. Miami American Dream large mix of indoor facilities will be featuring a DreamWorks themed park (with roller coasters and a Ferris Wheel) open 365 days a year. 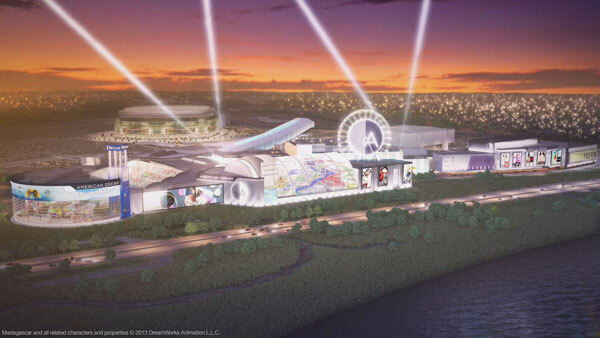 The amusement park will offer over 300,000 square feet of unique and innovative family entertainment and will be an exceptional destination for local residents and tourists. They could though enjoy the fun of the Water Park on more than 225,000 square feet or try the world’s largest indoor ski slope offering 180,000 square feet of adventure, featuring an 800-foot (12-story) ski slope for skiing, snowboarding and tubing. Most of the water for the indoor ski slope and water park will be recycled. The many amenities will also include and ice-skating rink to host recreational hockey, figure skating programs and lessons, and public skating events as well as a lake with marine life including sharks and manta rays. A film/TV production studio will produce shows in performance halls, and the entertainment will also offer a 3,000-seat cinema, a museum, bowling, an 18-hole miniature golf course and some 100 restaurants. Over 100 the finest restaurants on 150,000 square feet, with a focus on eclectic dining combining the best of New York and celebrity chefs, are to offer a wide range of global and organic cuisine to please the most discriminating palates. 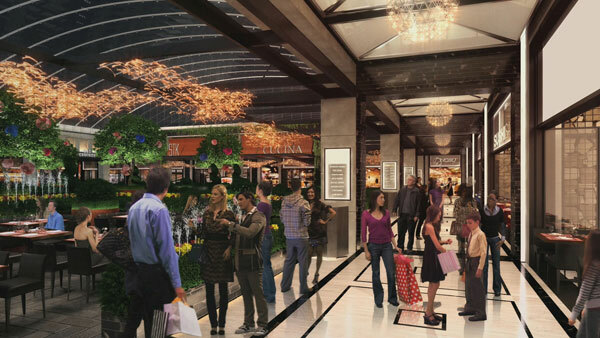 The restaurants at Miami American Dream will attract local, regional and international guests and the upscale gourmet food hall will feature the world’s first exclusive Kosher food hall.